The last night episode of the TV series “Thapki Pyaar Ki” starts with the Thapki is praying to Lord for Bihaan and the family. She keeps a letter for Bihaan and cries seeing him sleeping. She asks him to read letter in morning. Now Thapki decided to leave the Pandey house as Vasundhara asked to Thapki that she is here to ruin Bihaan’s life. She starts leaving her past in the Pandey house. Now she recalls the old memories in the Pandey family. She recalls Bihaan and cries. She leaves from there to her own house. Now afterward suddenly Bihaan get wakes up and he shocked to find that the Thapki is missing. Now afterward Bihaan shocked to learn the letter that Thapki is leaved now the Pandey house. Now Thapki ring the bail of her house. So now the Diwakar and his parents also wonder who came at night, and go to see. Everyone get shocked seeing Thapki. Diwakar gets scared and recalls Bihaan. Everybody got tensed tpo see Thapki in the house. Now everybody asked to Thapki why she comes here in the midnight without her husband. 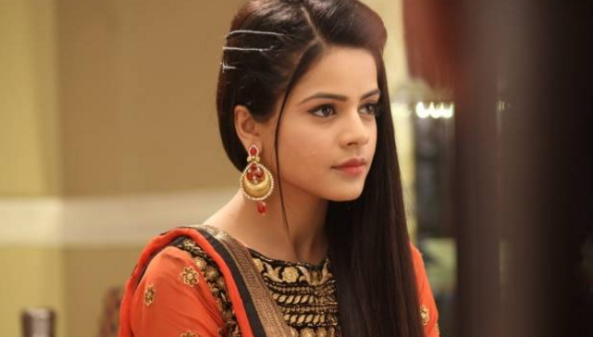 Thapki says I have left Pandey Nivaas forever and came here. They all get shocked. Now Thapki says I did not tell anyone. Krishnakant asks what happened that you had to come this way. 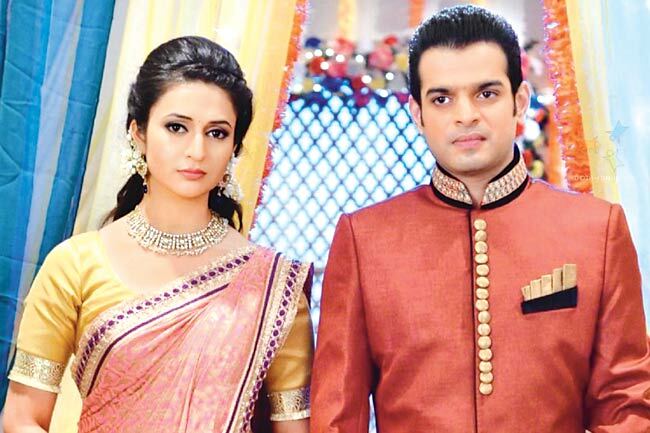 Bihaan comes and says I will say….. Diwakar says I told you he will come. Now Bihaan says Thapki is annoyed with me, she knows I always argue like that, why did she feel bad, fine, I will apologize, come with me. He holds her hand and says I promise I will keep my belongings on place, come for family, if they know you left home for small thing, what will they think. Thapki says leave my hand. Now Thapki says to Bihaan that now I never come in the Pandey Nivaas back. Thapki’s family is now aware of it that Thapki come here she must have a big reason as Thapki can’t leave her house for such a small reason. Now Bihaan arrive in the Thapki’s home. And then Bihaan holds Thapki’s hand and takes her bag. They leave. Krishnakant asks Aditi why did you let Thapki go. Aditi says if Thapki knew about Diwakar and family, she would be upset. Poonam says that this is not a big issue and Thapki should now comeback in the Pandey family. But Vasundhara insults Bihaan and Thapki after their comeback. Thapki and Bihaan both feel sad with this. But Thapki manages herself and Bihaan too.